The Shreveport Symphony Shopper's Card, in its 20 years, amazingly, has 20 sponsors who have participated in the event since Day One. Aristo Sham, a Wideman International Piano Competition gold medalist, attended and opened the symphony season Sept. 16. Proceeds assist the annual Wideman competition at Centenary College and will support symphony community outreach at libraries and schools, said Elizabeth Miller, chairman. She said the event had averaged $23,000 for the symphony the last four years. The card allows a 20 percent discount at 73 merchants from Oct. 19-28. Cards can be purchased for $50 at the merchants or the symphony office at 616 Jordan St. Buyers receive a booklet with each category and location. The card can be used more than once at a merchant, Miller said. 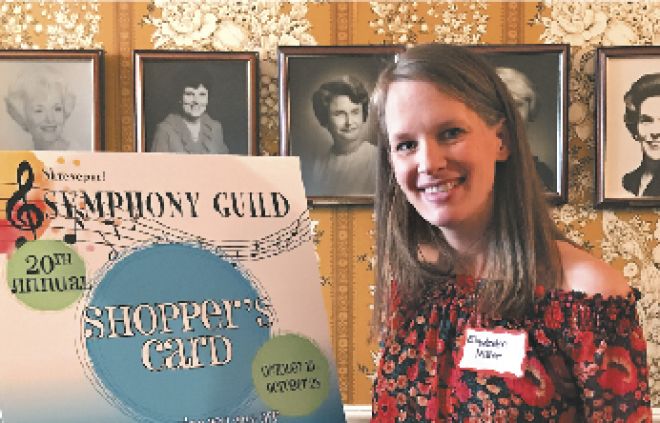 “We are so pleased to have the culture that the Shreveport Symphony offers and adds to our community,” said Margaret Nader Love of Nader’s Gallery, one of the merchants. “We have clients that wait all year for framing and buy a card just for the savings. 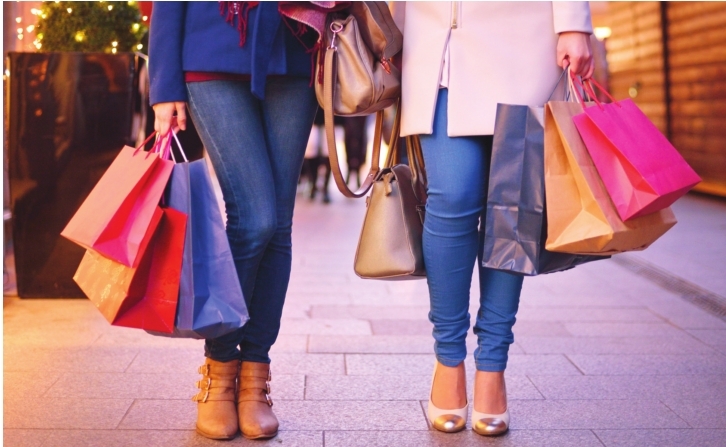 Miller said many return card purchasers plan their Christmas shopping around the card so that it is done early and with a discount. Miller decided to serve as chair after working for a children's hospital in St. Louis that had a similar event. She is due to have a baby during the discount dates. Forty sponsors that are not offering discounts participated with donations of either $250, $500 or $750. New to this year's card is teaming with restaurants for incentives for merchants who sell two to four, five to nine, and 10 or more cards. Respectively, they receive a donut party at Southern Maid on East 70th Street, $25 gift card to On the Go Delivery and $10 gift cards to Frank’s, Zocolo’s, Taziki’s, Twisted Root and L'Italiano each. The most sales get a one-night stay at the Remington Suite Hotel, two tickets to a symphony concert and a bottle of wine from Cuban Liquor. The second most sales get two tickets to a symphony concert.